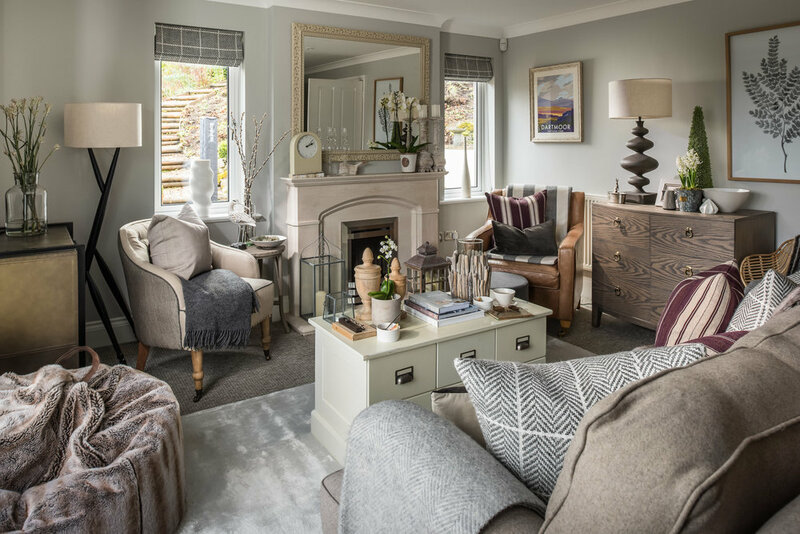 This Dartmoor home sits high in the rolling tree scape on the edge of the stannary town of Chagford. 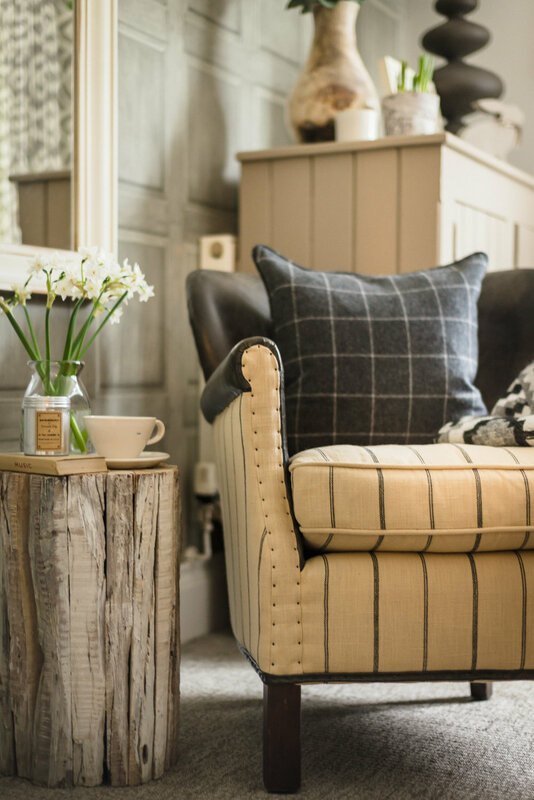 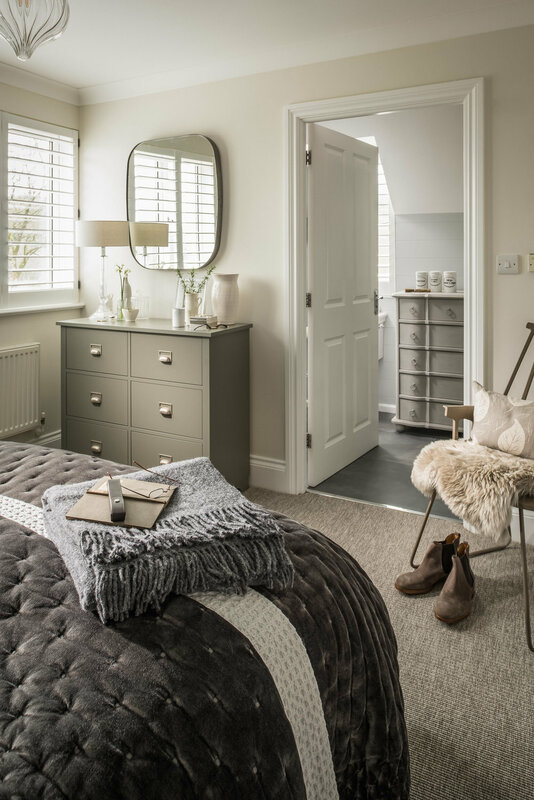 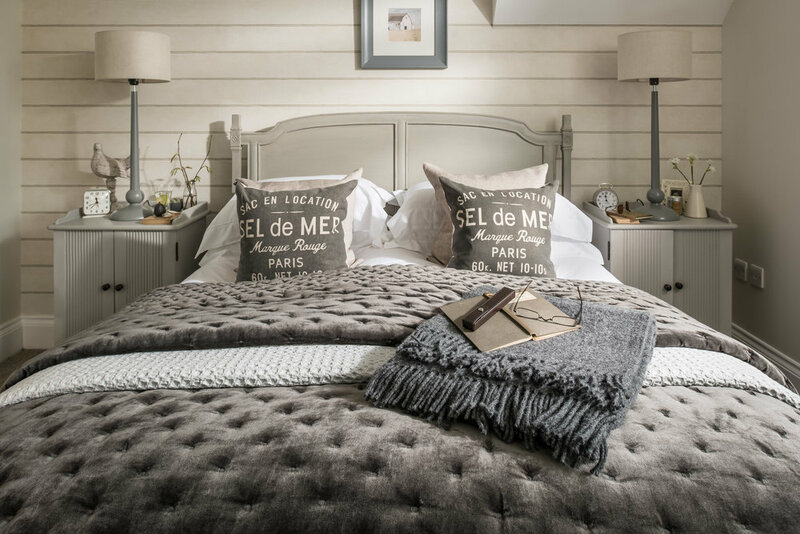 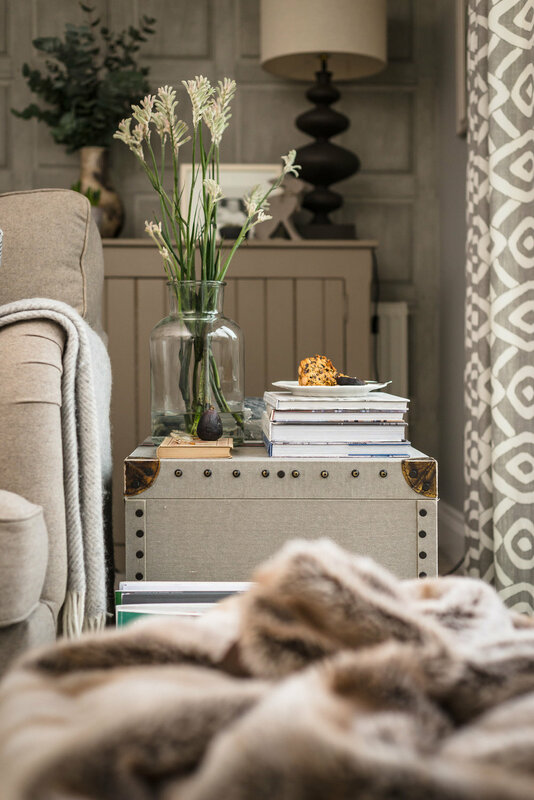 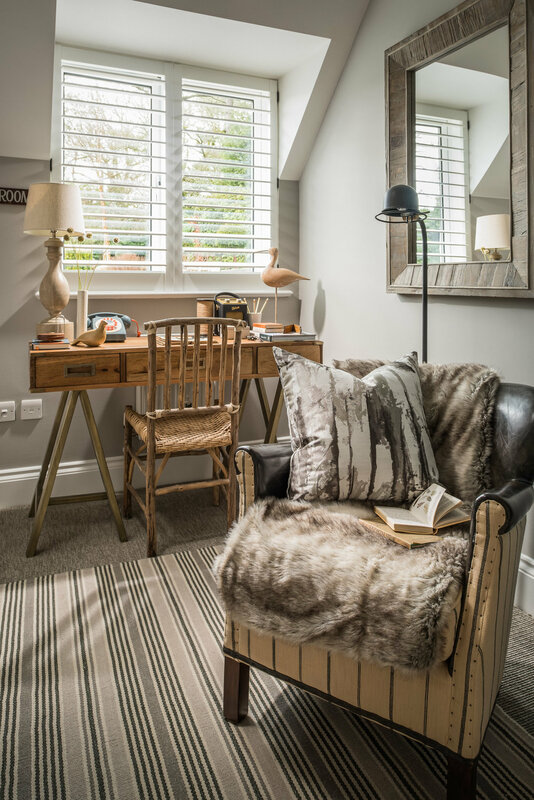 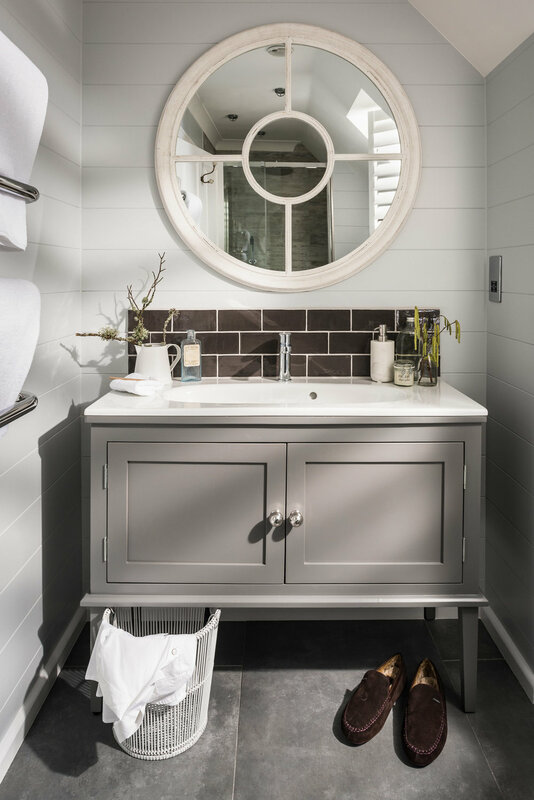 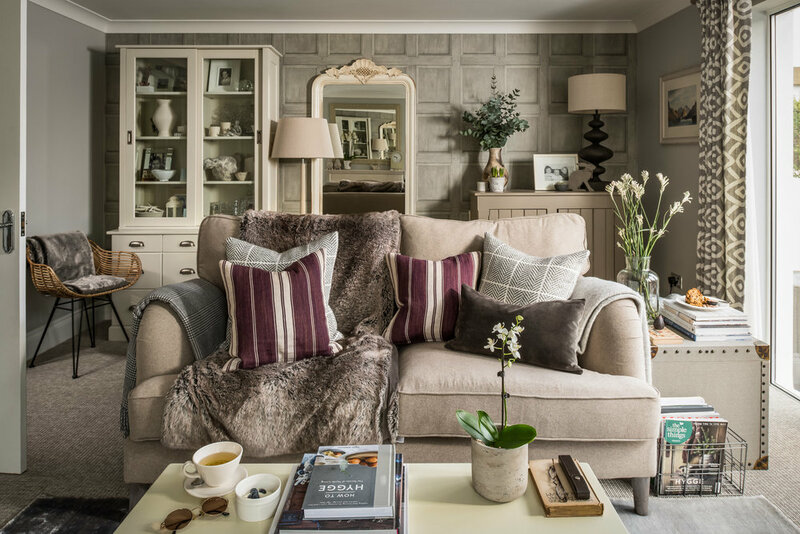 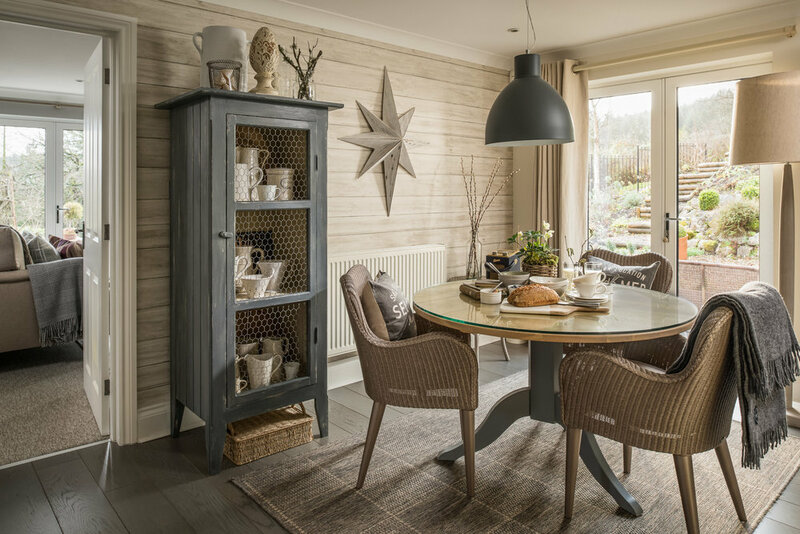 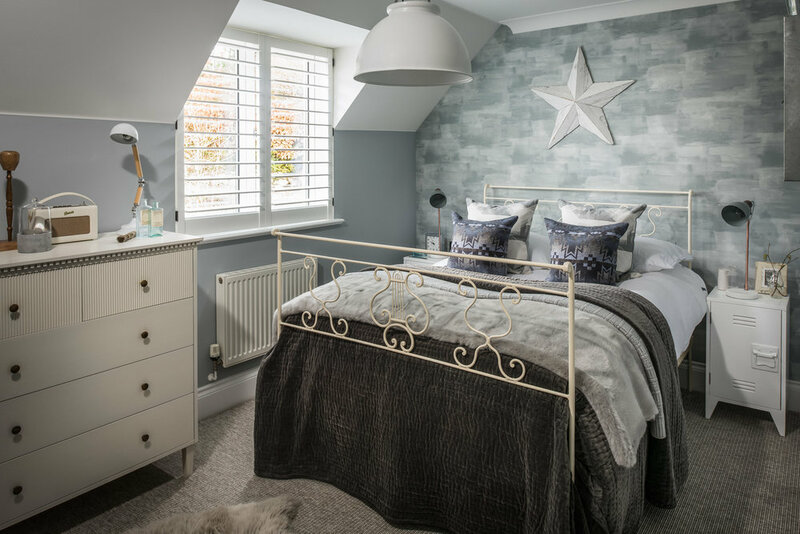 Its inspiring Grey scheme relies heavily on texture , painted timbers , rattan and worn metals- The greys range from stormy and leaden to washed and French- its homely and inviting with perhaps just a hint of urban rural. 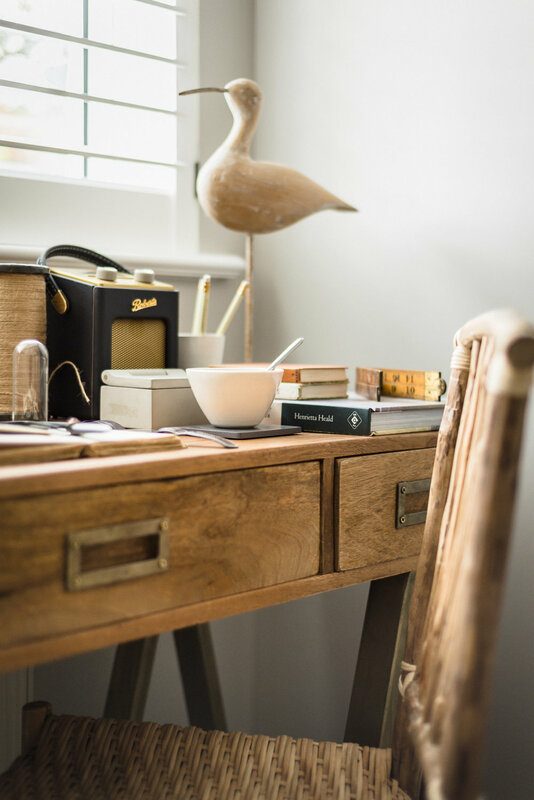 strictly prohibited without prior written consent of the copyright owner.